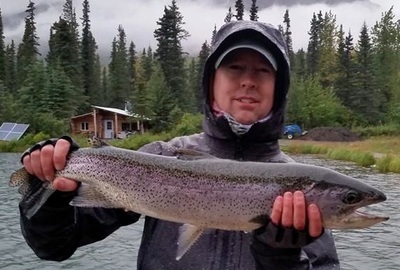 ------------------------------------------------------------------------------------------------------------------------------------------------------2019 SEASON UPDATE - WE WILL BE OFFERING ONLY A FEW GUIDED TRIPS THIS SUMMER, EMAIL IS THE ONLY WAY TO CONTACT US IF YOU WOULD LIKE TO FISH WITH US. WE DECIDED THAT WE WANT TO TAKE THE 2019 SUMMER SEASON OFF TO ENJOY SUMMER TIME ALASKA TOO! 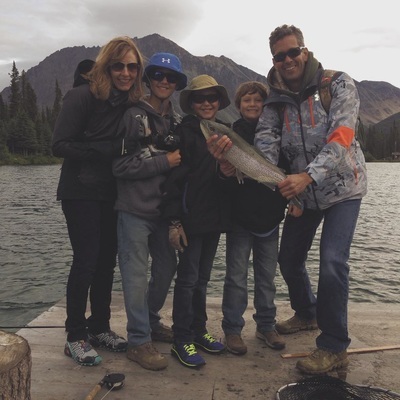 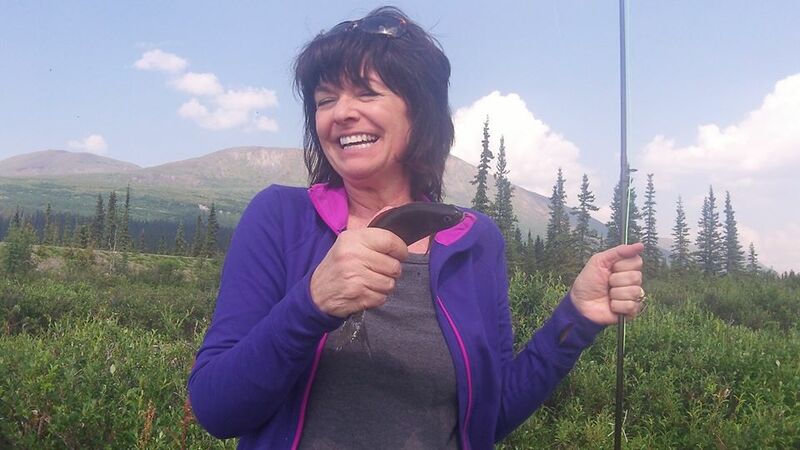 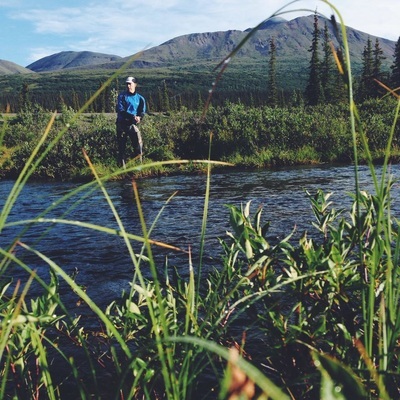 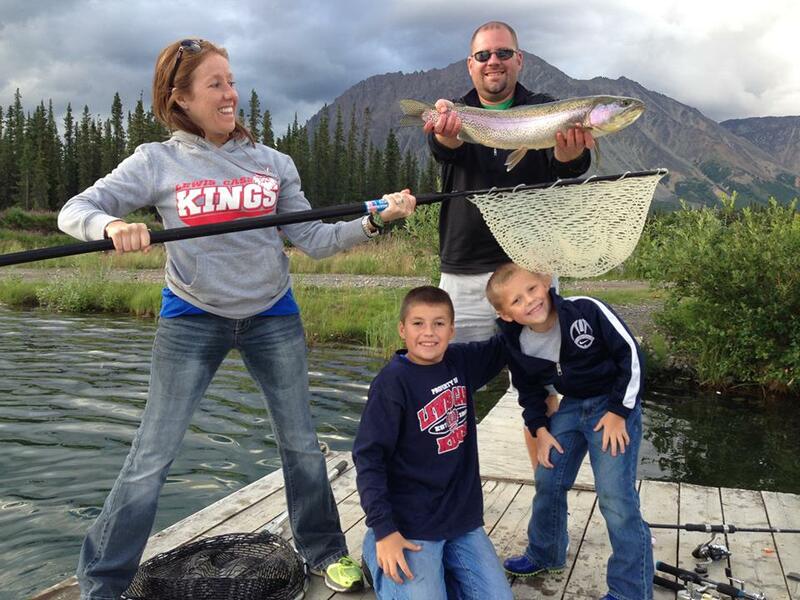 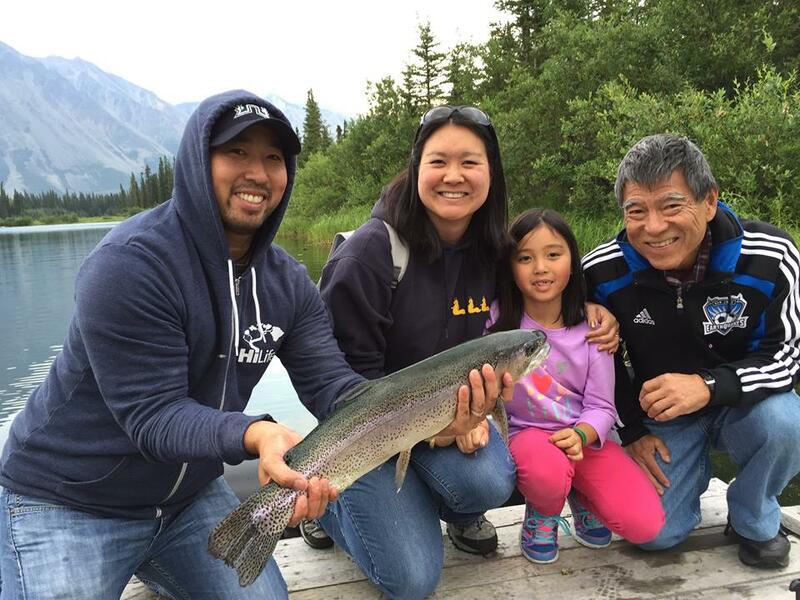 OFFERING THE BEST FISHING EXPERIENCE IN ALL OF ALASKA! 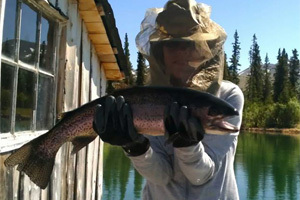 ​ ~The jewel and center piece of our fishing operation is our private Chavey Lakes. 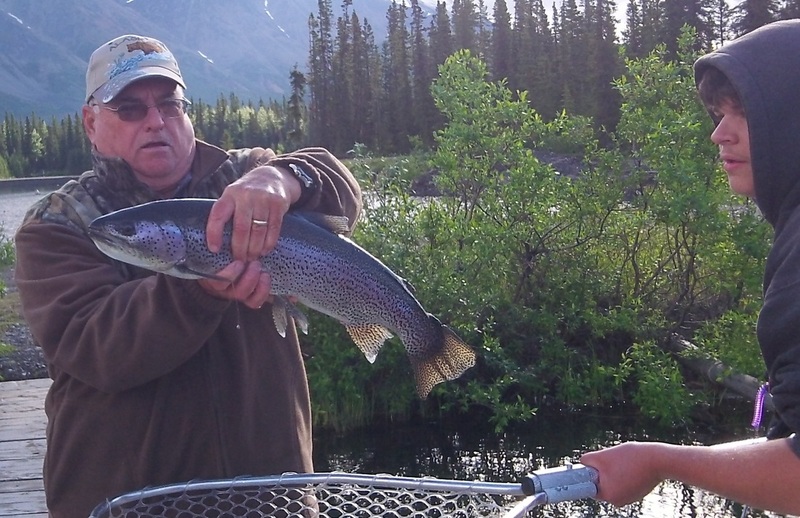 Managed strongly in favor of the fish, over the last 20 years of 'catch and release fishing, habitat enhancement, and supplemental feeding, this fishery developed into a world class fishing experience. 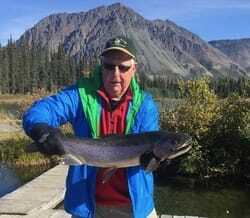 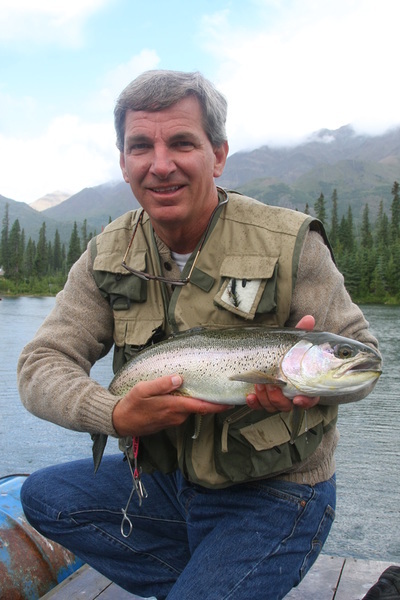 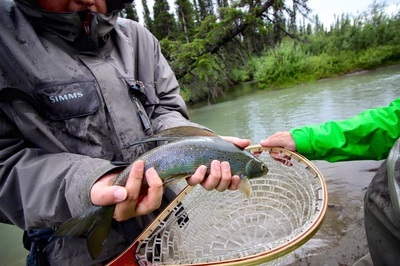 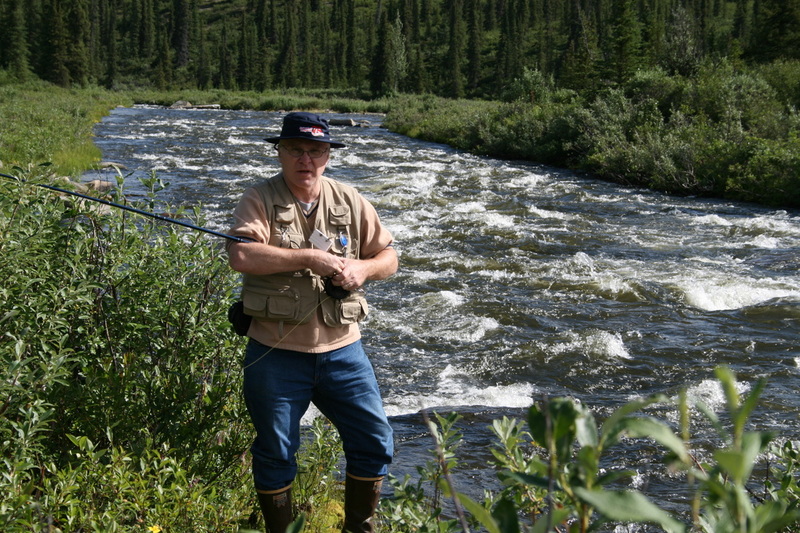 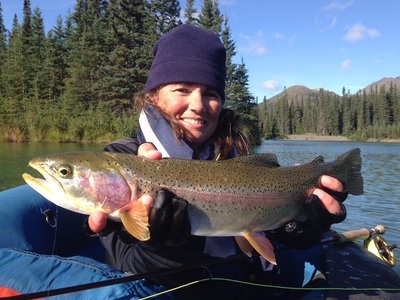 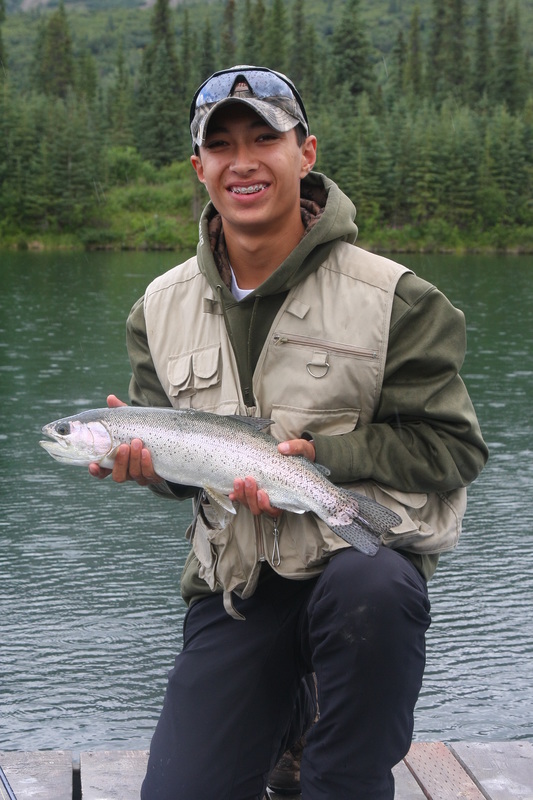 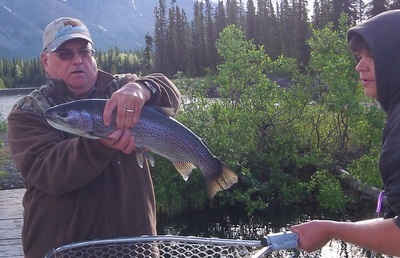 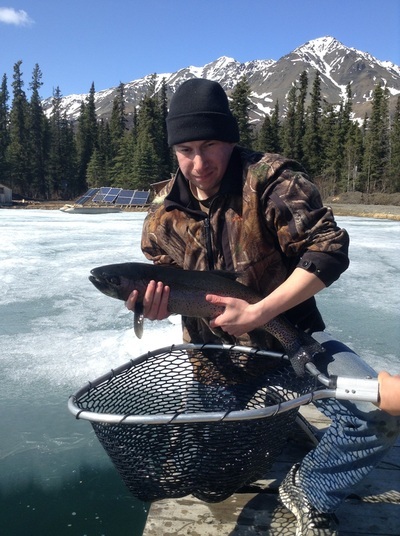 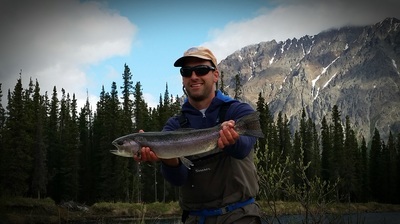 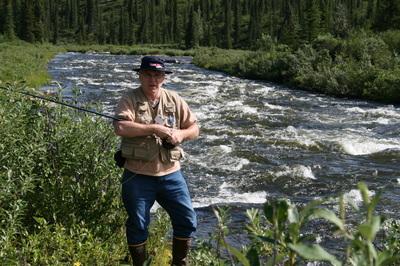 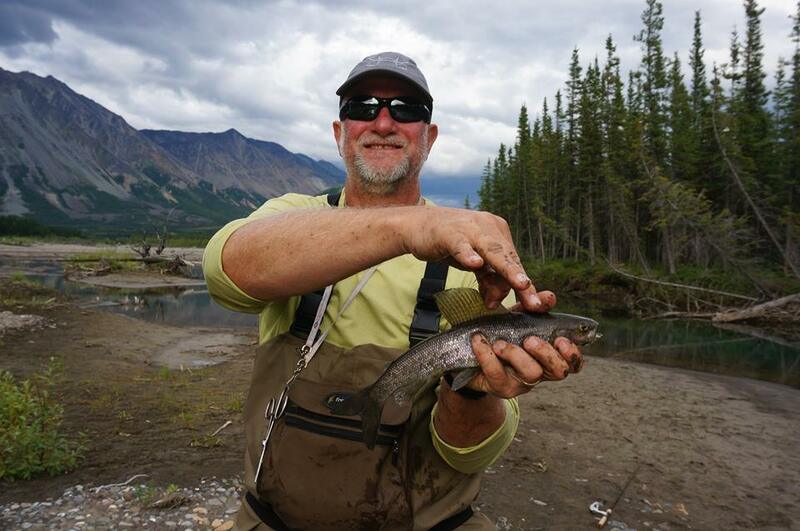 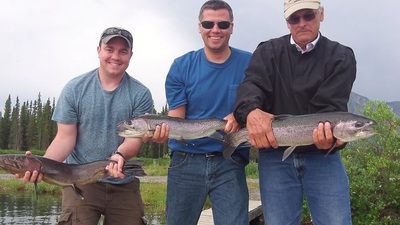 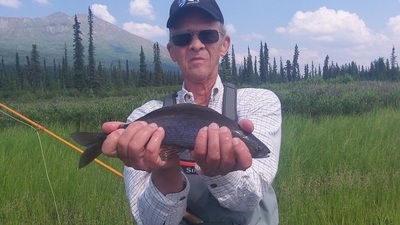 Anglers commonly catch 25"+ Rainbow Trout and 18"+ Arctic Grayling. Sweet fishing for sure, though you do have to fish! 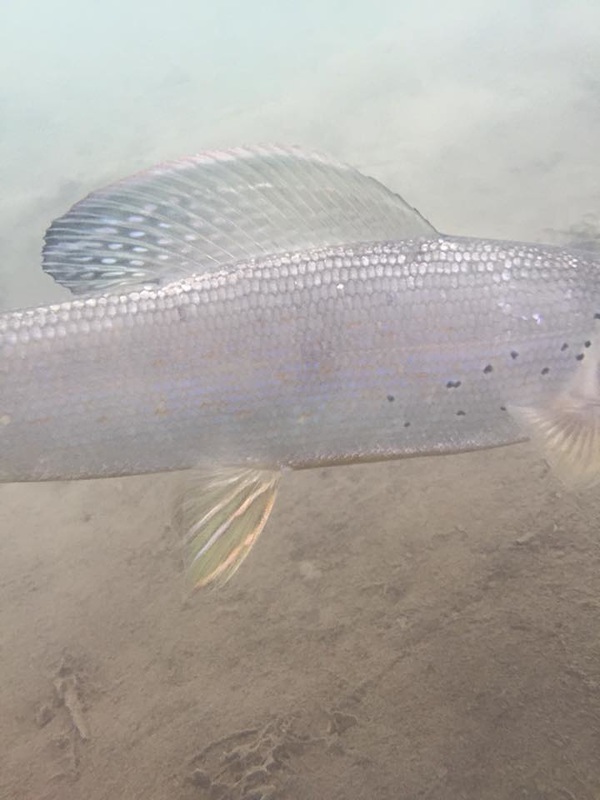 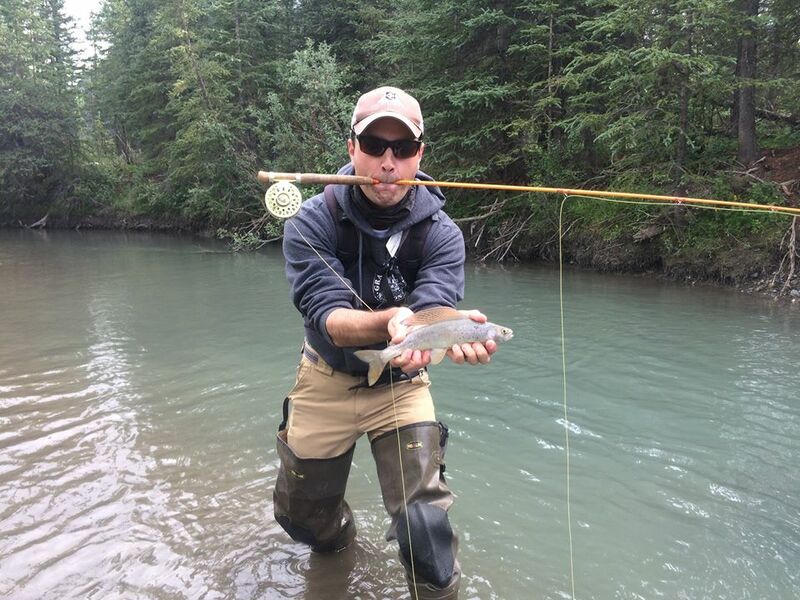 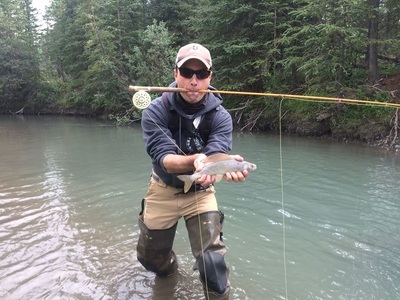 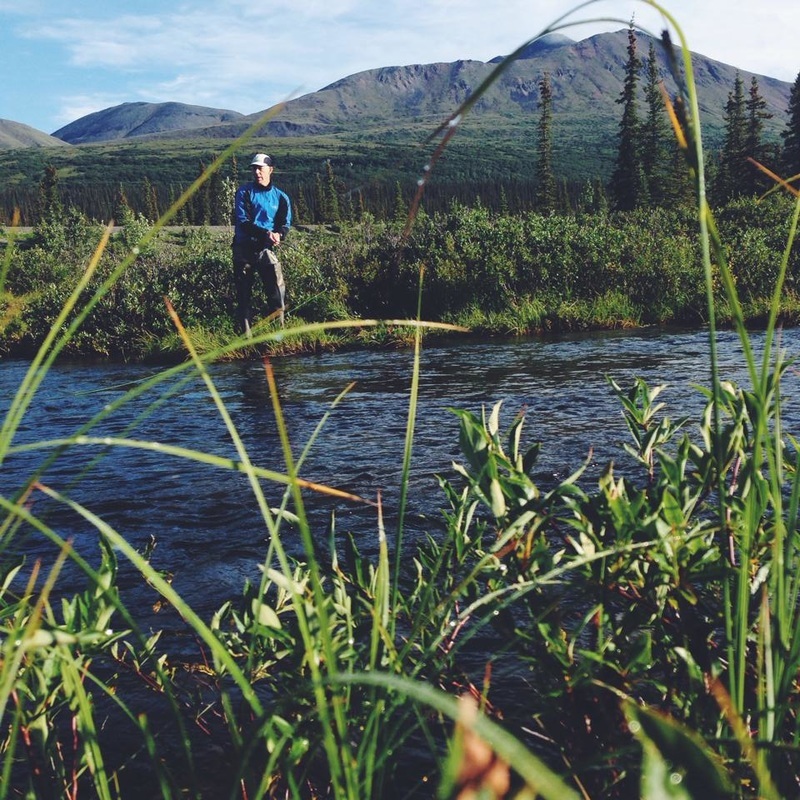 ~Also, we are fortunate to have access to some beautiful mountain streams with some fun Arctic Grayling action. 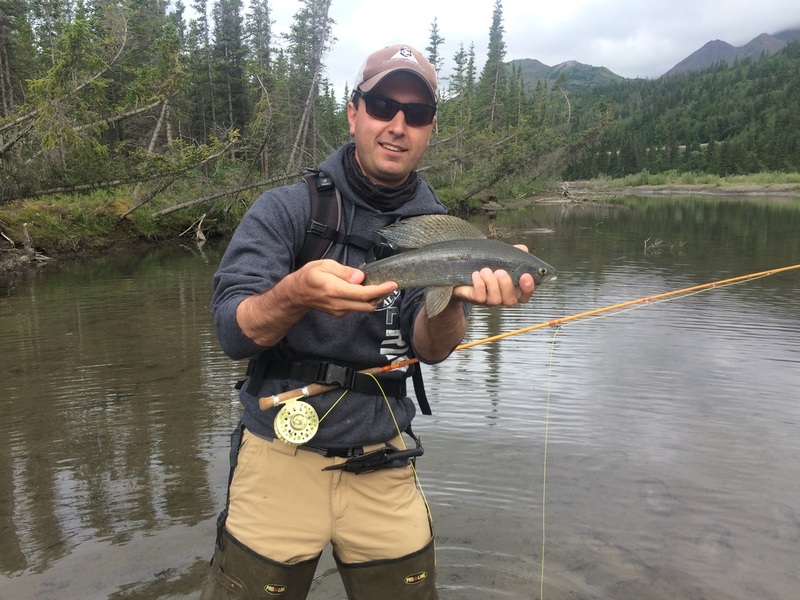 Fun way to learn to fly fish and with 'the Sailfish of the North'! 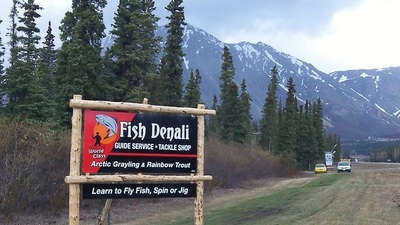 ~We offer lots of fully guided and outfitted small group day trips for visitors to denali who stay with us or at any of the denali park entrance hotels or lodges. 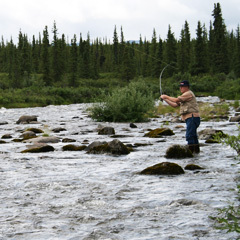 Including our exclusive 'MIDNIGHT SUN HALF DAY FISHING TRIP'. 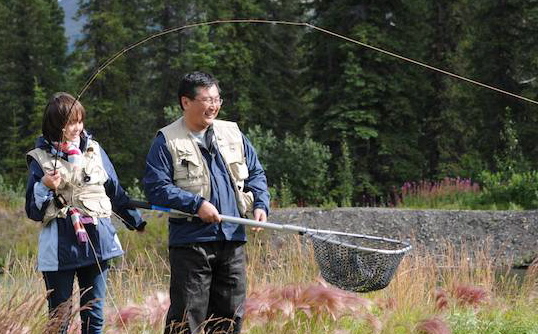 ~Regardless of how much time you have to spend, we welcome you to join us for a very special fishing experience. 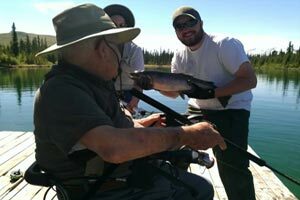 Handicap Accessible, Great for Seniors and Children! ​~All fishing with Fish Denali is strictly catch and release, single barb-less hook whether you fly fish, spin or jig fish. It is the only way to preserve this fragile arctic fishery and provide this level of access and experience, especially on Chavey Lakes. 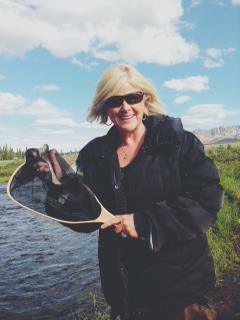 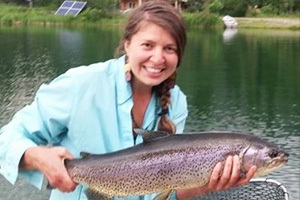 ​PHOTOS OF OUR STREAM FISHING ~ A GREAT PLACE TO LEARN TO FLY FISH! 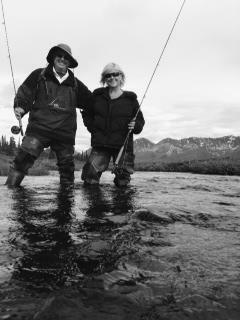 As with all our trips, included are hotel PU, transportation, all gear, top rated Alaska fishing guide. 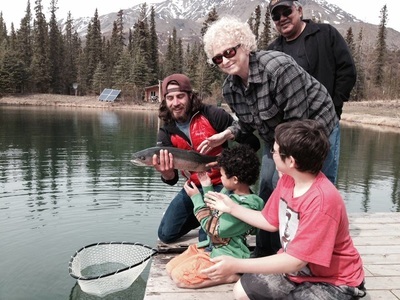 ACCESS IS LIMITED - RESERVE EARLY AND GUARANTEE ENJOYING OUR FISHERY! 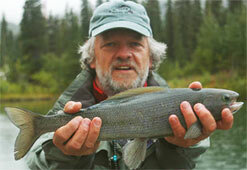 ~To Reserve: Full payment usually via CC using our online reservation system, phone call, email invoice. 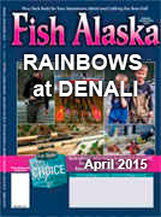 ~Refunds: Full Refunds for cancellations within our control. 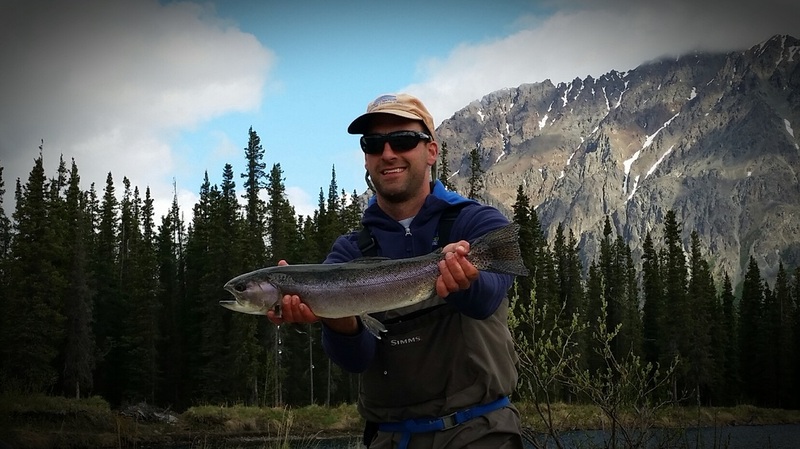 Full Refund if requested by you, up to 7 days prior to trip minus a small booking fee. 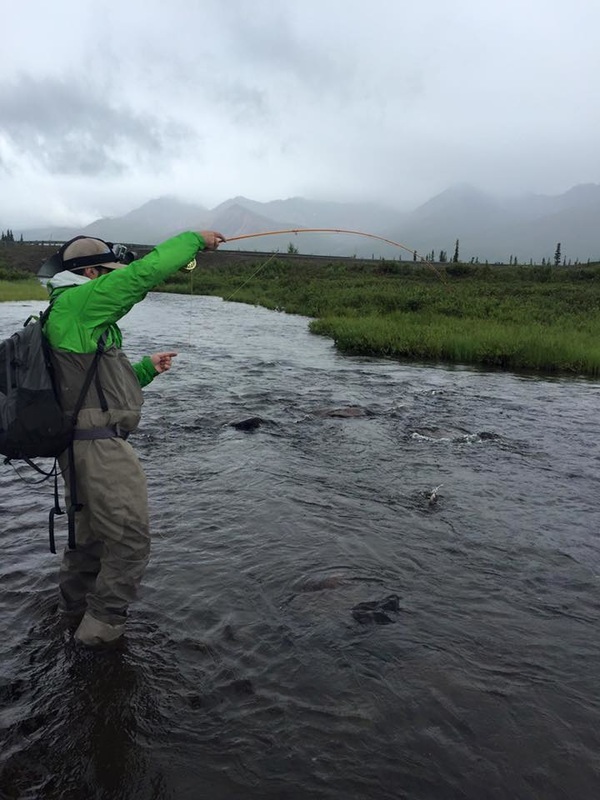 Cancellations within 7 days, no refund. If we need to cancel, fish, guides and weather can be fickle and this does not happen often, you will be notified ASAP and you will get a FULL REFUND. ~ Returning guests or anyone who has started using renewable energy can get a 10% discount. 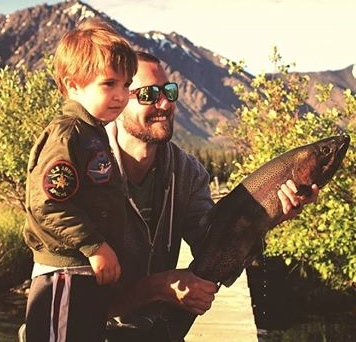 We need a photo of YOU with one of our fish!